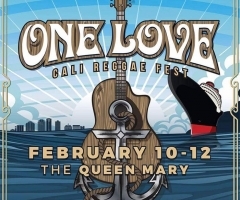 Next: Who’s ready for the 4th Annual Lake Tahoe Reggae Festival? 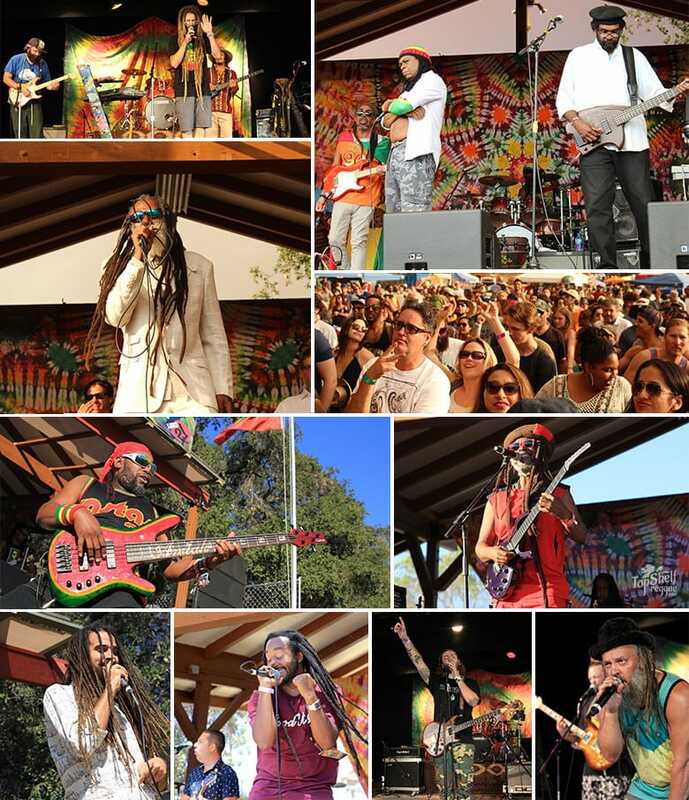 One of Southern California's most renowned reggae festivals took place last week on the mountains of Topanga Canyon. 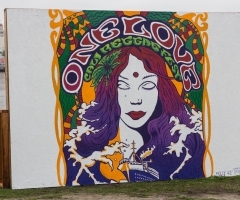 The 7th annual Reggae on the Mountain was two days of talented artists from around the globe, both local and international, coming together under the burning LA sun. As cars filled in the sides of the canyon, the Rasta Bus was making its rounds to shuttle festivalgoers into the venue. People came prepared for the day, setting up umbrellas, blankets, and tents throughout the festival grounds. Many vendors were also set up with unique items such as hand-made clothes, shoes, jewelry, and art. There were two stages where bands played all day from 11 in the morning to 7 in the evening, just in time to catch the sun set behind the beautiful Topanga mountains as the last bands performed. The line-up from day one included SYNRGY, The Delirians, Bodhi Rock, Third World, Raiz Muzik, and the day ended with the legendary and best dressed man in the business, Don Carlos. Third World appropriately played their hit song, "96 degrees in the shade", that got most people up on their feet and dancing even though temperatures were easily reaching past 100 degrees even in the shade. Either way, the heat never got the best of festivalgoers especially when Don Carlos came on stage to rock the mountain with his contagious smile and upbeat songs that are so easy to groove to. Ital Vibes started off day two early and set a great vibe for the rest of the day. Arise Roots fittingly took the stage next since this festival was one of the last shows of Arise Roots' first headlining tour with supporting acts from Iya Terra and Ital Vibes. Iya Terra also played later that day on the Hill Top Stage and left the crowd with a memorable performance. Other mentionable artists from day two were Spliff Vision, Prime Livity, and Keznamdi. Finally, the moment most had been waiting for all weekend; Steel Pulse came on to close out the festival. These reggae legends have been around longer than I've been listening to music and what a treat it was to finally see them live. 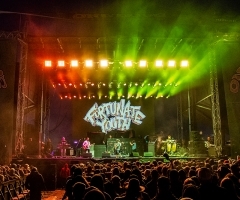 Their stage presence was strong and was felt from all corners of the large, outdoor venue. The band sounded tight and their joyful energy was spread through the entire crowd as they chanted along to hit songs like "Your House" and "Roller Skates". 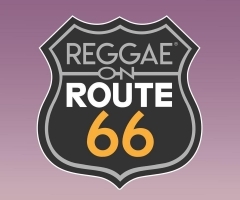 Those types of moments that occurred again and again from each band throughout the weekend at Reggae on the Mountain were a pleasant reminder that reggae is alive as ever and thriving in Southern California.